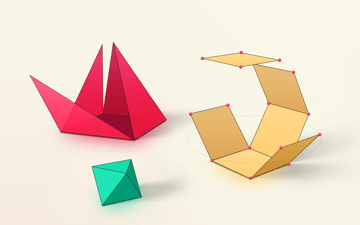 Shapes 3D inspire students to investigate geometric solids and help them understand spatial geometry. 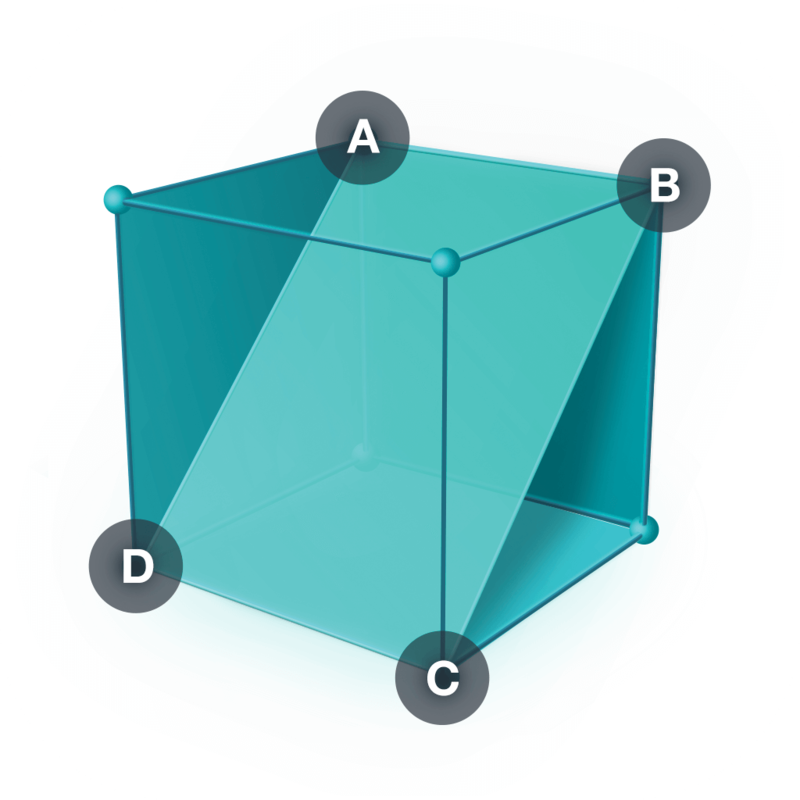 Applications assist teachers in explaining abstract problems in 3D geometry and help them spark curiosity in the classroom by creating engaging math moments. 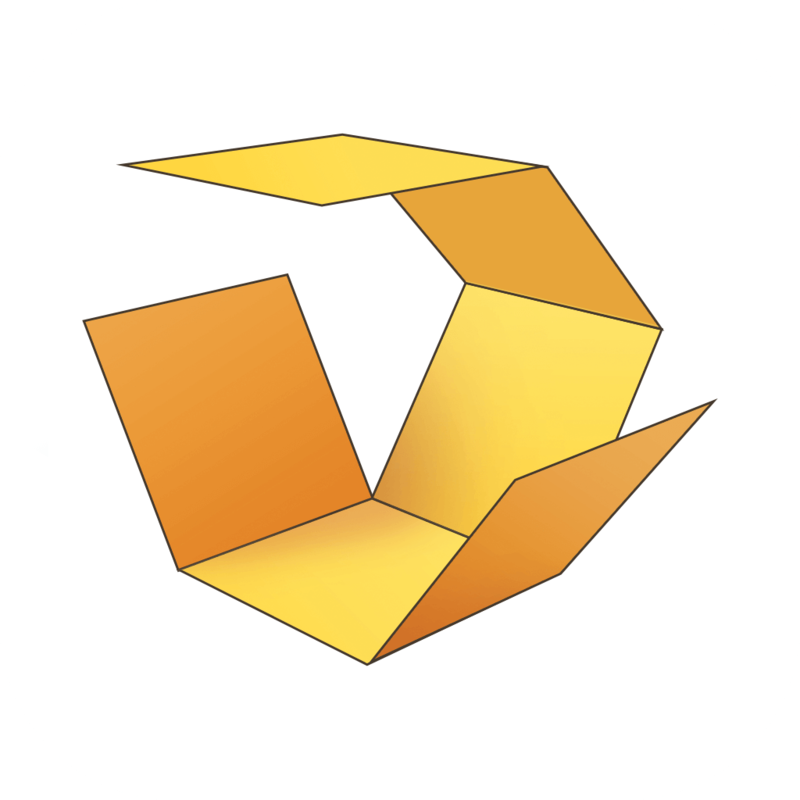 Shapes – 3D Geometry Learning is a great iOS app that will help students understand geometry. Kids can learn and explore different types of three dimensional solids including prisms, pyramids, Platonic solids and solids of revolution. Learning Transported provides practical insights and classroom examples to help educators plan and establish goals so that their investment in immersive technology benefits the greatest number of students. 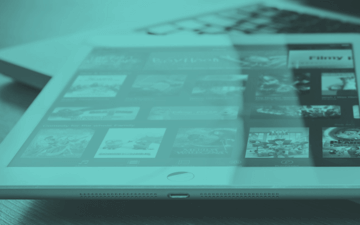 early access to our apps! Apple, the Apple logo, and iPad are trademarks of Apple Inc., registered in the U.S. and other countries. App Store and Mac App Store are service marks of Apple Inc.